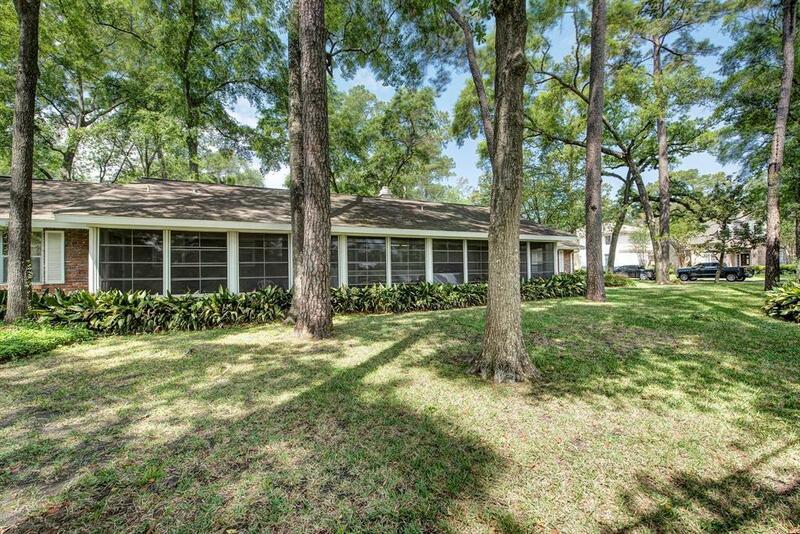 Wonderful opportunity for resort living in Sandalwood, one of Houstons vintage subdivisions in the heart of Memorial, where 3 lakes are perfect for swimming, fishing, canoes, paddle boats, walking & jogging on winding nature trails, a wooded park, party pavilion, large playground, floating pier, rope swing, old-fashioned diving board, and childrens shouts & laughter are all part of the Sandalwood lifestyle. 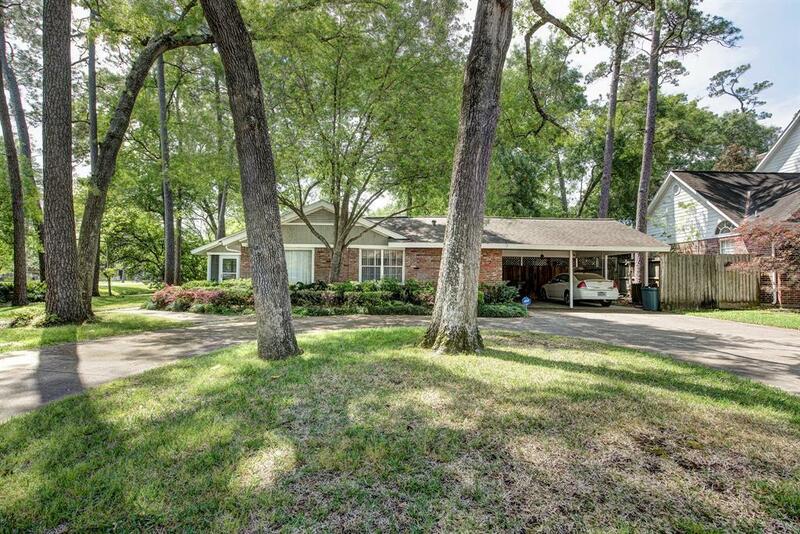 At the corner of Memorial Dr and Longleaf Ln, build your dream home on a beautiful 15,750 sq ft lot (HCAD) w/ mature trees in a neighborhood where expansive, recently constructed homes mingle w/ lovely, updated original structures. 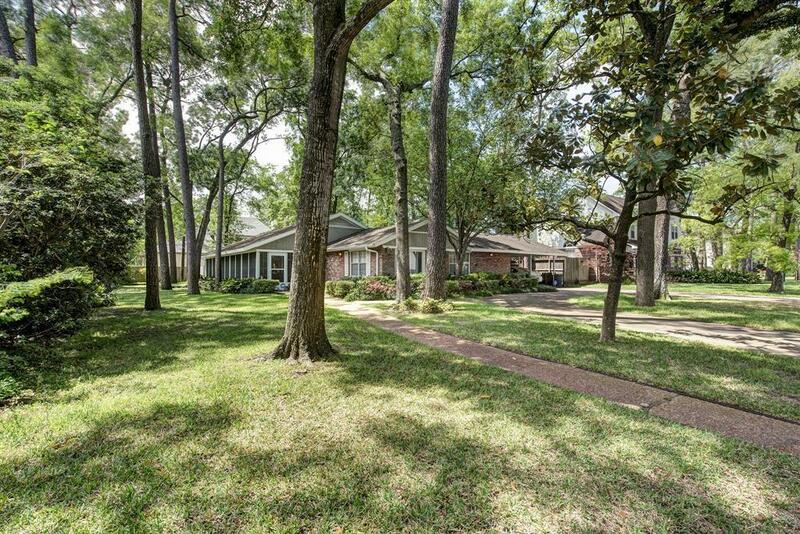 Imagine relaxing under towering trees in your new home. Property is priced at lot value. Public schools are part of the award-winning SBISD & include Frostwood Elementary, Memorial Middle & Memorial High schools (Buyer to verify eligibility). There are also excellent private schools in the area. 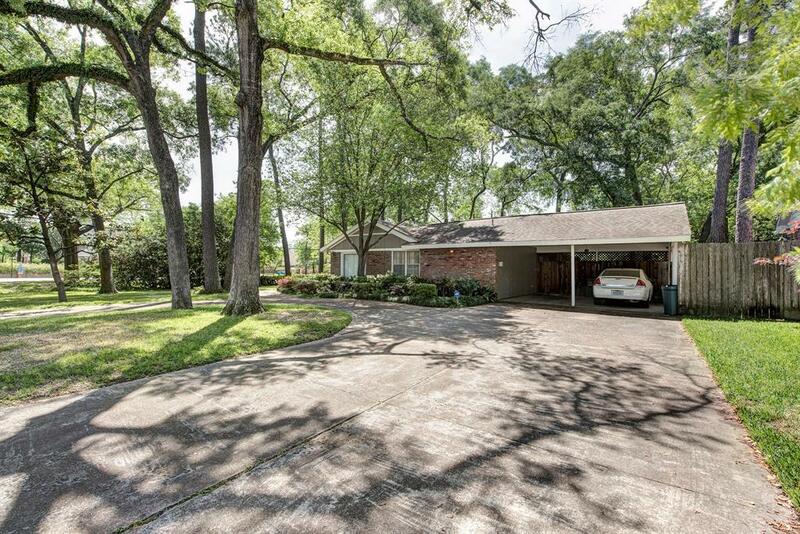 Come see this one-of-a-kind treasure & make it your own.